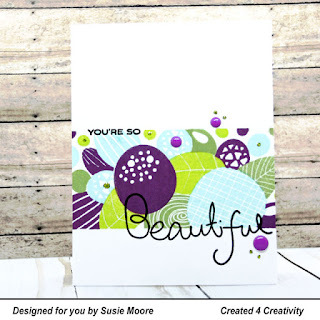 Color Throwdown: Color Throwdown 507 Featured Stamper! 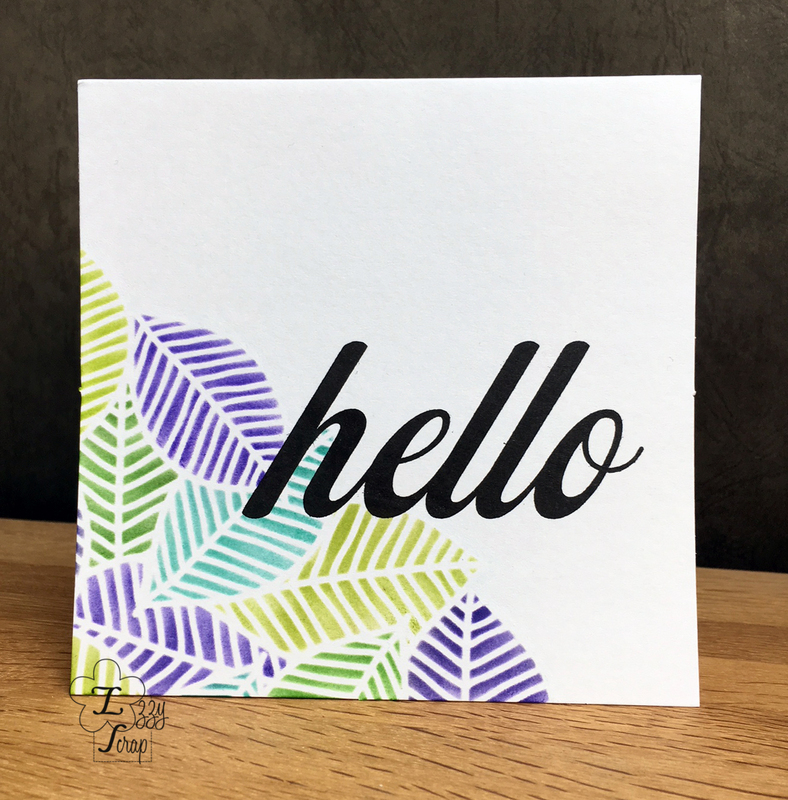 Color Throwdown 507 Featured Stamper! Thanks to everyone who took the time to play in last week’s challenge. The projects were all fantastic! It’s time to share this week’s featured stamper with you. Random.org chose number 30, which is this sweet card created by Nancy Thomas. Congratulations, Nancy! 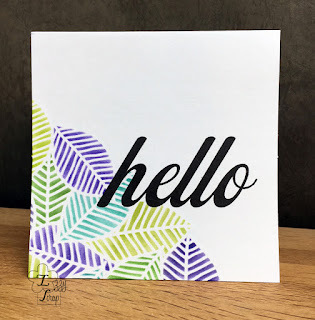 You are our Featured Stamper for today, and are now invited to join us as Guest Star Stamper for the CTD challenge on September 5. 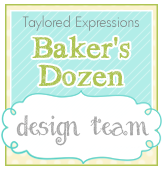 Please email us at colorthrowdown [at]gmail[dot]com by noon Eastern time Friday, August 31 to obtain your Featured Stamper blinkie and get details for the challenge. 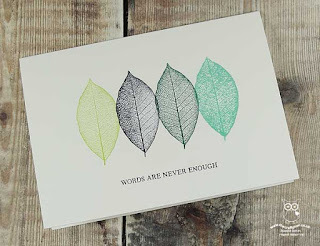 Be sure to stop back tomorrow for a new color challenge from Lynn! Thanks for joining us at the Color Throwdown!